The Supreme Court yesterday vacated its Interim Order suspending the award of any internship appointment as medical officers to any medical graduates which excludes the 85 SAITM medical graduates. Subsequent to this order, the award of internship appointments of 278 medical graduates as medical officers has been allowed. The Supreme Court three-judge bench comprising Justice Buwaneka Aluvihare, Justice L.T.B. Dehideniya and Justice Preethi Padman Surasena made this order pursuant to three Fundamental Rights petitions filed by three SAITM graduates.The Supreme Court decided to hear this petition on May 9. The Supreme Court ordered the award of any internship appointment as medical officers to any medical graduates stipulated in a circular dated 29.01.2019. The petitioners cited the Health Services Director General Dr.Anil Jasinghe, Health Minister Dr. Rajitha Senaratne, the Sri Lanka Medical Council and several others as respondents. The petitioners state that despite them taking the required action in applying for provisional registration, the petitioners and other 82 medical graduates of SAITM who were facing similar circumstances did not receive provisional registration from the Sri Lanka Medical Council. 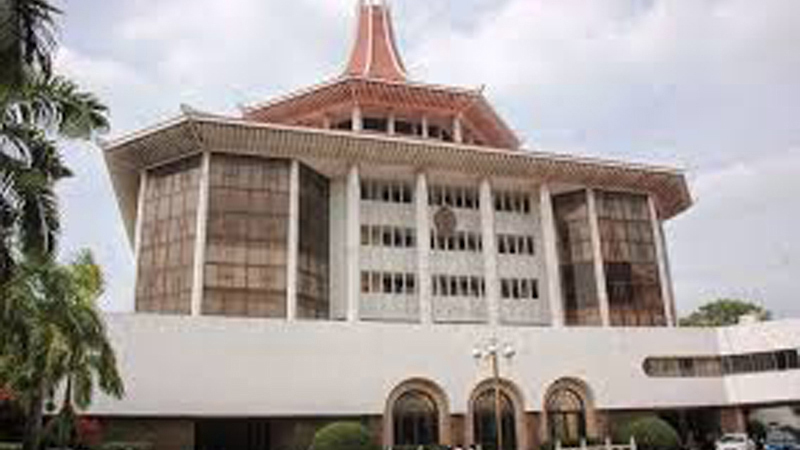 President’s Counsel Upul Jayasuriya appeared for the petitioners.Senior State Counsel Suren Gnanaraj appeared for the Health Services Director General. President’s Counsel Manohara de Silva, Sanjeewa Jayawardena PC and Saliya Peiris PC appeared for the intervenient petitioners.